The UK and European music industries are in shock and panic mode after significant copyright talks collapsed. Last September, it was popping the champagne after the European Parliament voted through a draft version of the new European Copyright Directive. It represented a major win by the music industry over tech sectors. 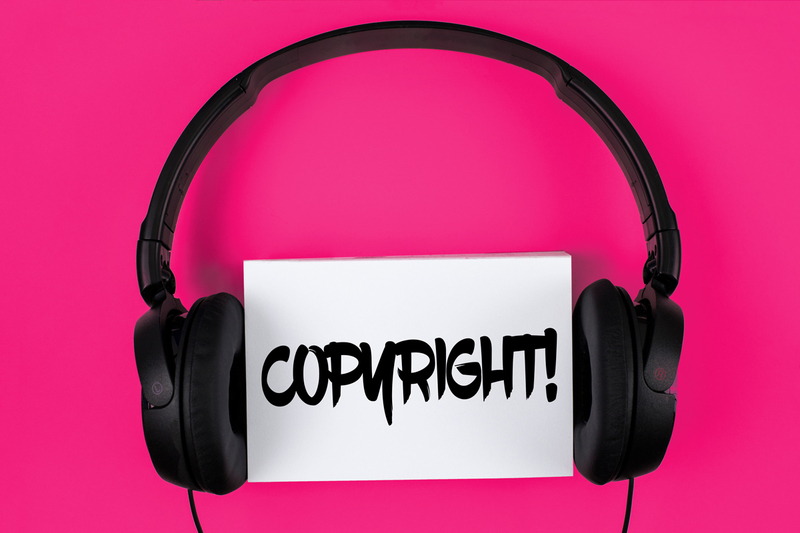 It included the controversial Article 13 provision by which user-upload services – as YouTube, Vimeo, Facebook, Twitter and SoundCloud – would face legal responsibility for copyright infringement on their platforms. Article 11, also known as the Link Tax, was to stop news aggregates as Google and Apple from linking without paying news items from major traditional news networks. It was set to make these companies pay every time they provided a link. However, the two provisions have been watered down, much to the dismay of music rights organisations. Even worse, the likes of YouTube and Facebook have successfully won an extended propaganda battle, insisting that the ban on altering songs or pictures to repost online would end the era of the remixer and memes. Last night (Monday) member states of the EU were due to gather in Romania to approve the latest draft of the Directive. However, a closed-door meeting to run through the draft was cancelled on Friday as eleven of the 27 countries voted against it because wording for Articles 11 and 13 were too regimented. The Directive was cancelled immediately. The text could be rewritten to get a majority vote through, but the general thinking is that the original March deadline will not be reached. Worse, it looks like it won’t happen by the European elections in May. With so much opposition, the copyright changes could even be quietly scrapped.